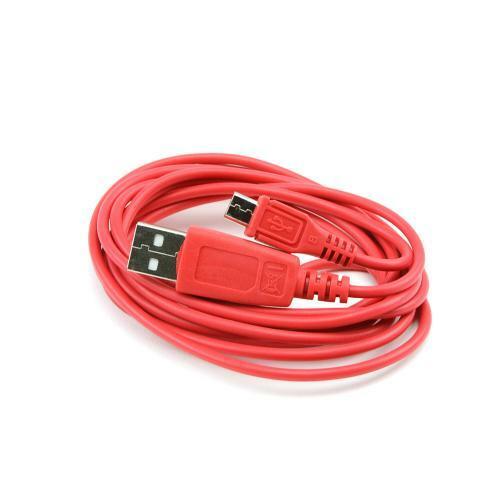 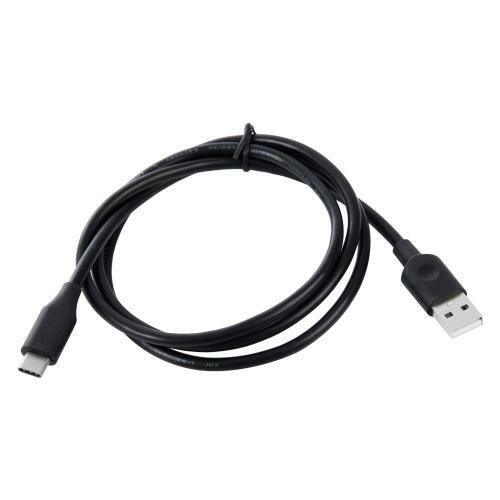 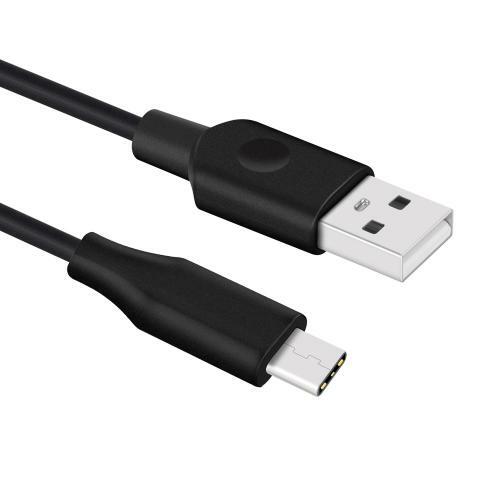 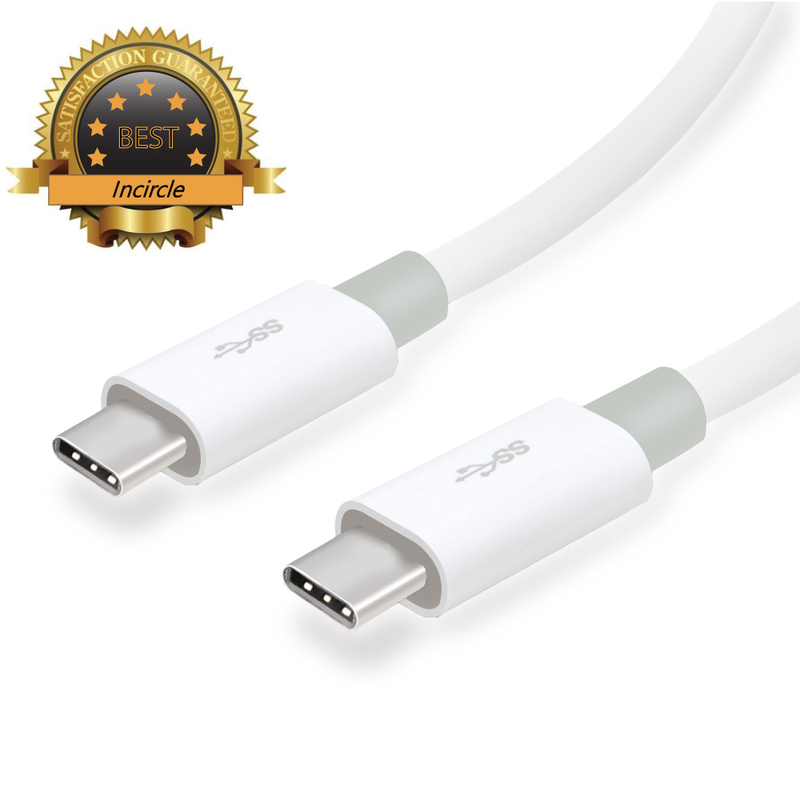 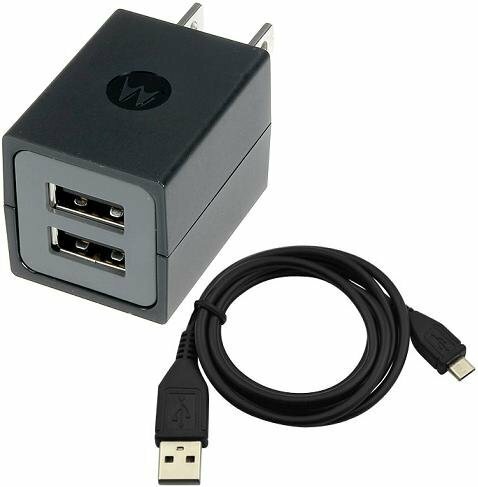 AccessoryGeeks.com | Type C to USB 2.0 (A) Data Sync & Charge Data Cable [Black] - 1M - 3.2FT | Free Shipping! 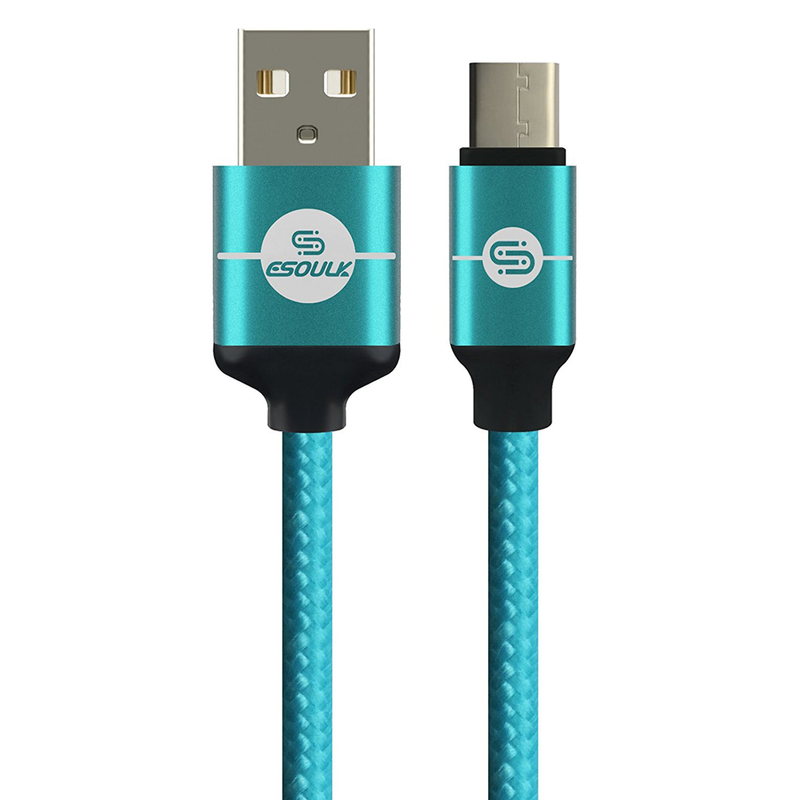 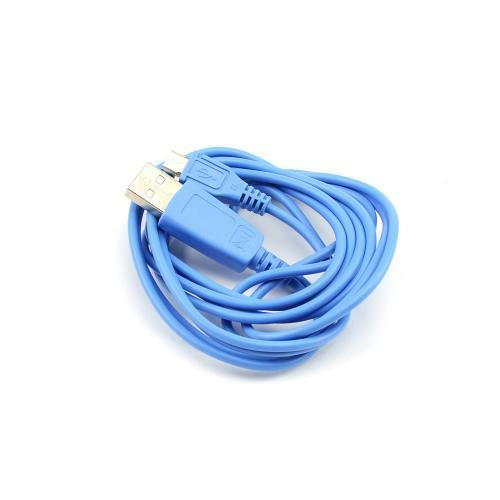 Quality well made data cable. 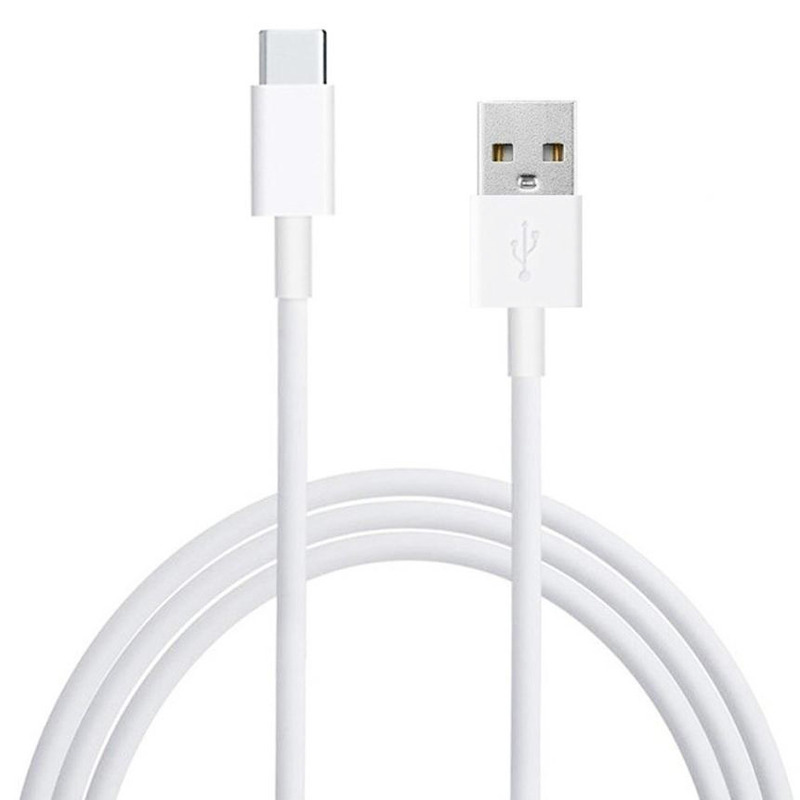 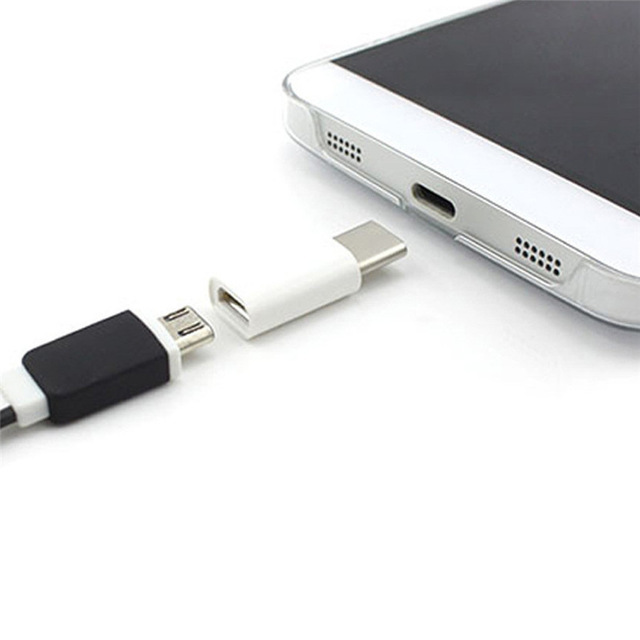 With perfect size, charging was fast and definitely recommended to others.